Jean "Moebius" Giraud died yesterday. He was a giant in the field and one of those artists I always said I'd take the time to read the works of, and never really got around to it. 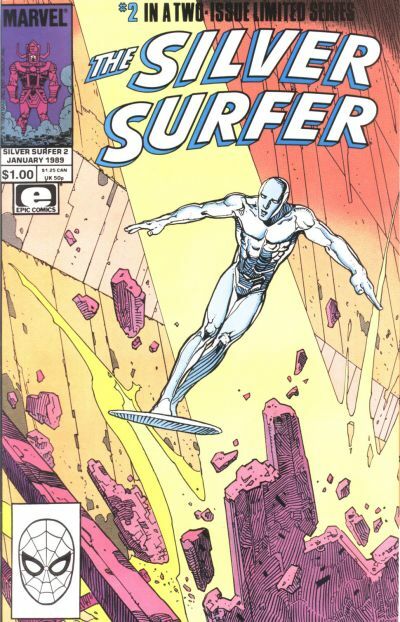 To this day, the only Moebius stuff I've read is SILVER SURFER: PARABLE (which was great). But I've heard/learned about him for decades at this point. I regret that it sometimes takes a death like this for me to learn about these legends. Rest in peace, Jean Giraud. I wish to thank you for the contributions you made to this medium I love, and I'll be trying to get more of your stuff in the future. Learn more about Jean Giraud/Moebius here.